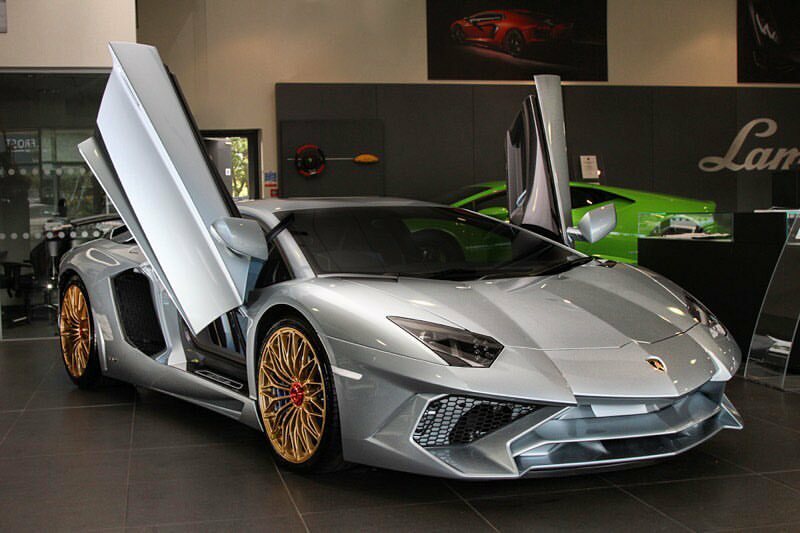 Lamborghini Edinburgh received the honors of delivering the last ever Lamborghini Aventador SV to roll of the assembly line in Sant’Agata Bolognese. The last Aventador SV was given a truly unique specification, which includes a 12 stage paint job ‘Porsche 918 Liquid Metal Blue’. 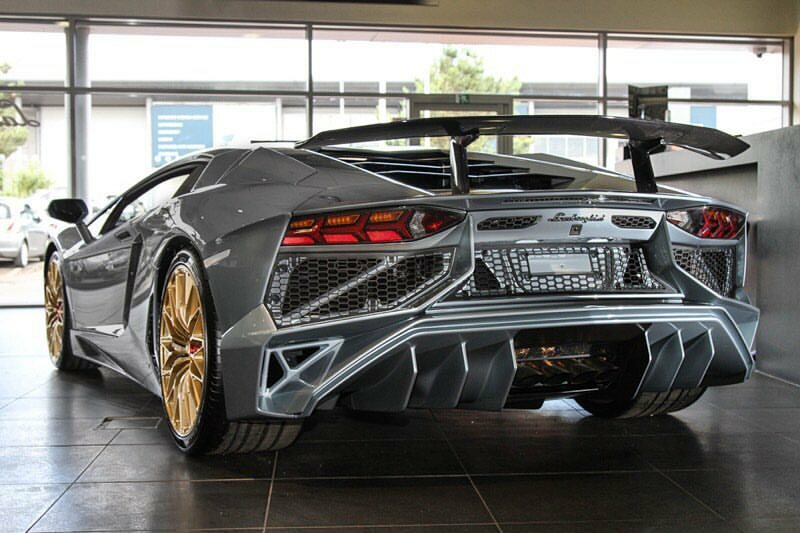 All areas on the exterior that are usually black or exposed carbon have also been finished in paint to match, giving this Lamborghini Aventador SV an appearance like no other. 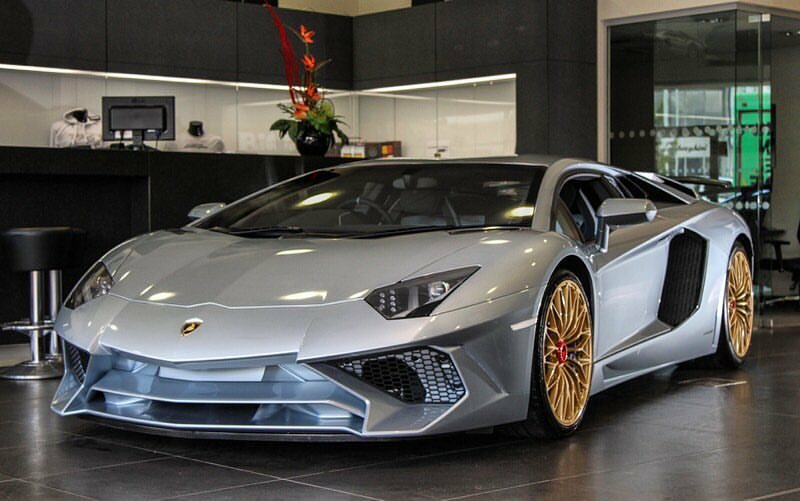 Finishing touch on this V12-powered beast of a car are the large golden wheels. For a grand finale of the Aventador SV, Lamborghini Edinburgh did a top job in giving the iconic supercar a proper send off!